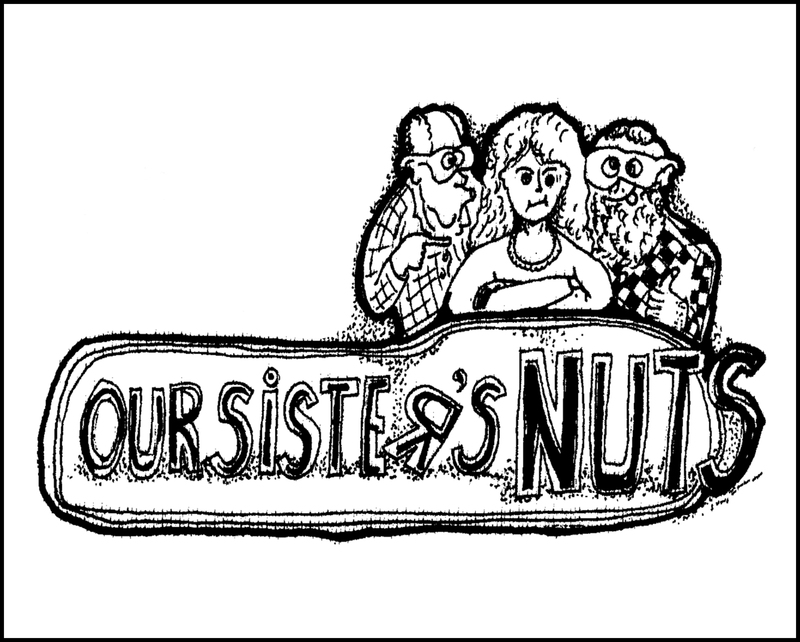 Be it a wedding, bridal shower, baby shower, anniversary, retirement party, or your own munching needs, Our Sister's Nuts has the favors and flavors that will make you and your guests happy. Made fresh to order, Our Sister's Nuts creates one of kind favors that are customized to seamlessly fit into your event's theme - from the type of nuts used, to 8 yummy flavors: original sweet, spicy, pumpkin spice, oatmeal cookie walnuts, double chocolate, cinnamon almonds, peanut butter cookie peanuts and rosemary. Unlike some bakeries and caterers, no job is too small for our attention. That means, be it a small intimate gathering or a large event, Our Sister's Nuts will be there - on time - to help make your event stand out!